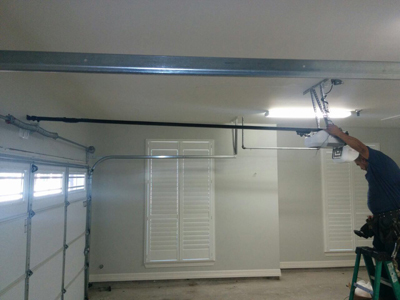 Our company specializes in providing various garage door repair services. We have top-notch technicians to take care of your problem. We can work both with manual and electric garage doors. If the door doesn’t work properly or it has parts that need to be replaced, our experts will handle the issue. Repair and replacement would be done properly so the issue wouldn’t keep on coming back. 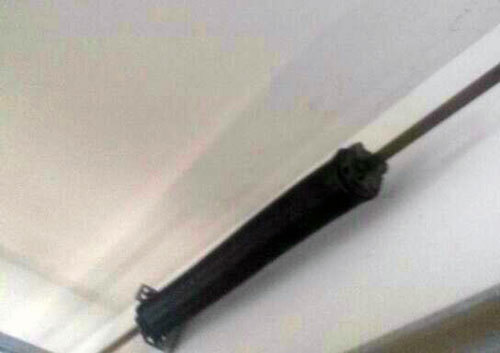 We also perform installation of doors and openers. Only our professionals should do this to make sure it’s done the right way. We can install, repair and maintain all types of doors, including overhead and roll up doors made of steel, wood or glass. Garage Doors Co Revere is the area’s top garage doors service. 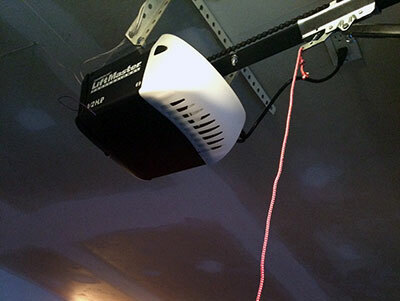 Garage door openers all operate using one of three drive motors. These are Belt Drive, Chain Drive and Screw Drive. Each drive motor is different and has both advantages and disadvantages. Belt drives are great in any climate and are the quietest drive motors you can buy, but these are the most expensive. Chain drives are most affordable but are very loud. Screw drives require low maintenance but they require moderate climates year-round because extreme fluctuations can affect how they operate. 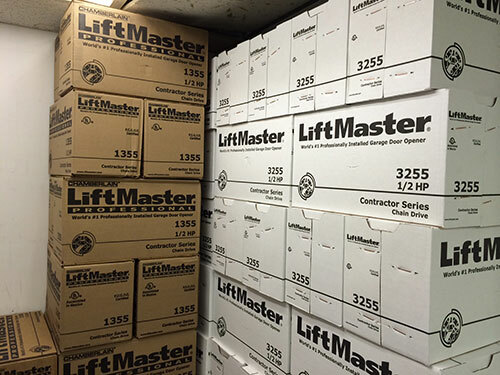 Homeowners looking into installing a new garage door can speak with our licensed and certified technicians in order to help identify the garage door drive motor best suited to their home. It’s vital to maintain your garage door openers regularly adjusted and lubricated by professionals. This will extend the longevity of your garage door, saving you money in costly replacements and repairs. Garage Door Co Revere also carries a full line of garage door remotes that can improve the security of your garage and home. Brands like Multi Code, Liftmaster Security +, Genie Intellicode, and Clicker offer the most up-to-date safety features that help keep your home safe.